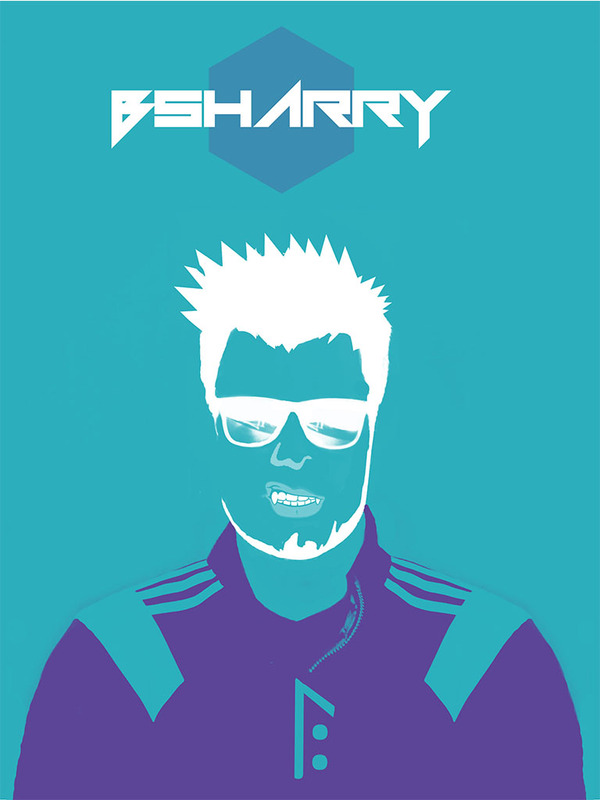 BSHARRY feat. MOKA - GET ON DOWN and BSHARRY feat. MOKA - LA PLAYA respectively second and third disk Bsharry with Moka are the disks that led Bsharry to play in KOREA.